Biology sophomore Lauren King performs at the conference championship. 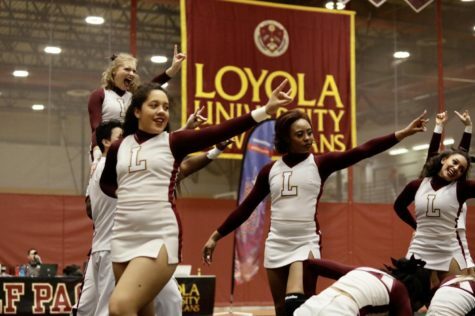 The Loyola competitive dance team brought championship-caliber fierceness and intensity for the third year in a row, winning the title in front of the home crowd. 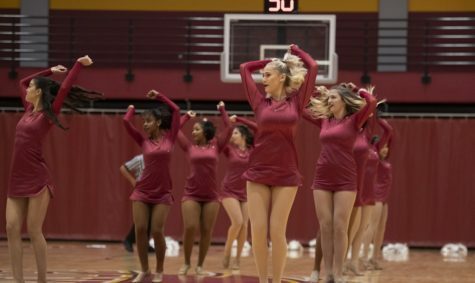 The dance team scored 86.32 to win the Southern States Athletic Conference title for a third straight year with four dancers making the All-Conference-Team and Head Coach Ricky Hill and Assistant Coach Tiffany Willis winning Coach of the Year. 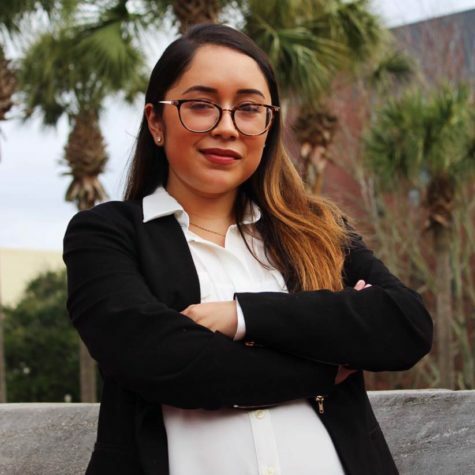 With only one senior on the team, most athletes have had a taste at a title before, especially captain music industry studies junior Beth Cohen. The 2019 competitive dance team performs their dance routine at The Den for the Southern States Athletic Conference on Feb. 2, 2019. The team won their third-consecutive conference title in front of the home team. 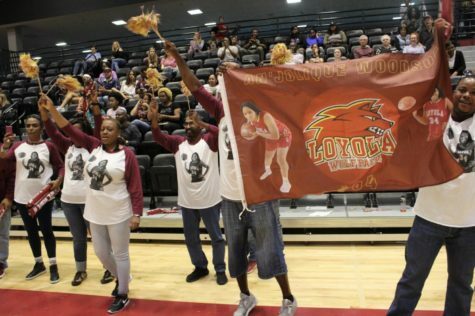 Her team rose to the occasion to capture the conference win, two dual meet victories and first place at the Wolf Pack Invitational this past weekend. 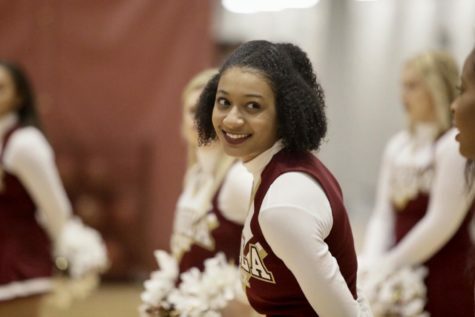 Cohen joined biology sophomore Lauren King, biology freshman Ana Maristany and psychology sophomore Sofia Rabassa were selected to the All-Conference team, feat that is credited to a new addition to the dance program. 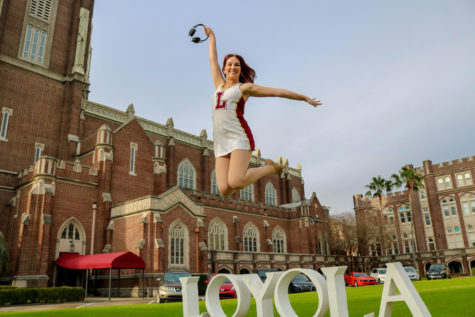 Despite this being her first year at Loyola, Willis has learned to develop the dancers to be at the top of their conference. The unit mentality is what brought the team accolades this year and King sees it and honor to be a part of such success throughout the past three years. 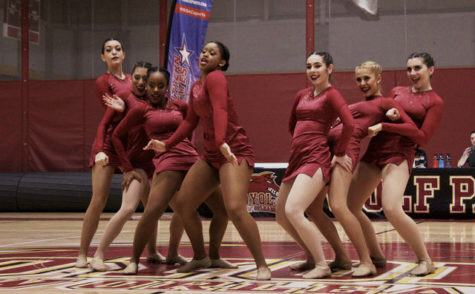 Loyola’s dance team strikes a pose during their routine during the conference championship. 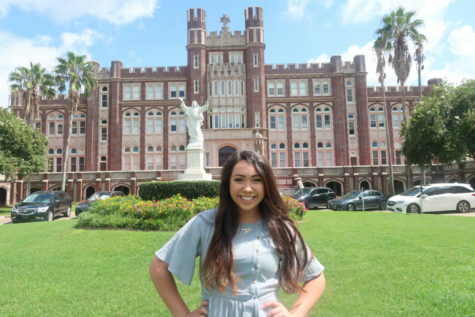 Maristany also sees the value in succeeding so early on in her Loyola career. 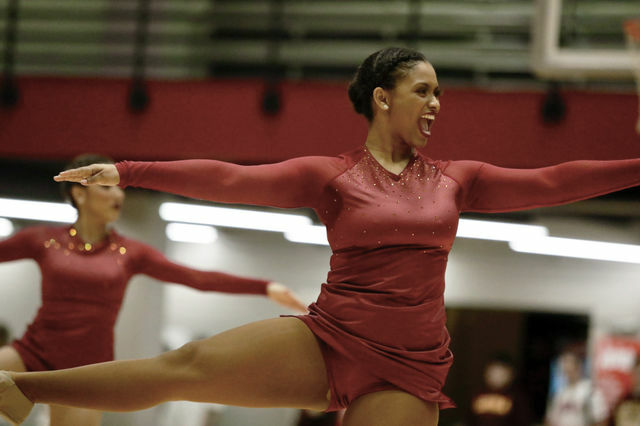 With the regional meet now on the horizon, the dance team is looing to gear up for another top-place finish and hopes the school will support them on their journey. The dance team will travel to Fremont, Nebraska for the regional championships on Feb. 22.